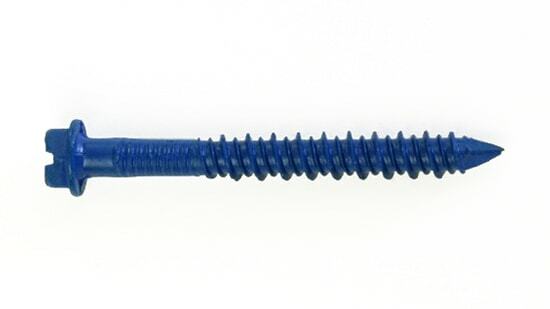 DON’T TELL A PRO THAT ALL BLUE SCREWS ARE THE SAME. 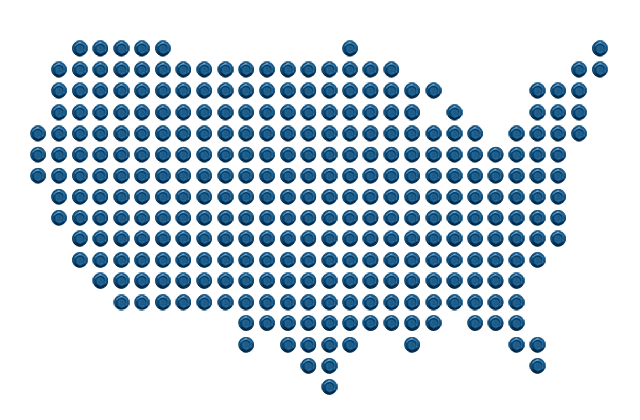 FIND OUT WHERE TO BUY TAPCON. Tapcon+ is the heavy duty anchoring replacement to expansion anchors because it makes anchoring as simple as drill and drive while delivering superior holding power. Now available in 5/16”, 3/8” and ½” diameters. Tapcon® is the #1 recognized screw anchor brand in the industry. 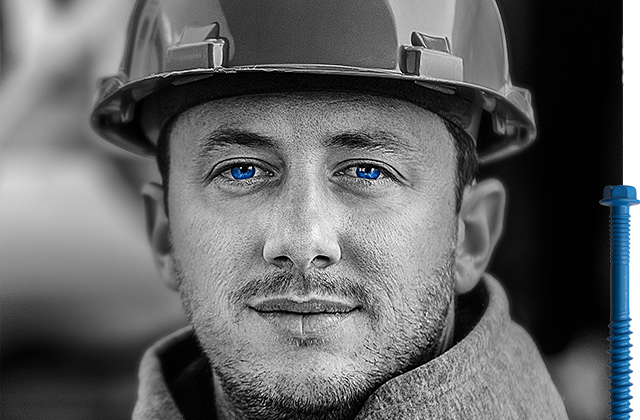 The blue, corrosion-resistant coating enables them to withstand the harshest conditions. And their unmatched performance in concrete, block and brick applications make them an excellent alternative to expansion anchors, plugs and lag shields. Which is why when professionals look for quality, strength and ease of installation, their #1 choice is Tapcon. From lower installation torque, to higher holding power, to pinpoint precision, Genuine Tapcon Screw Anchors deliver the unparalleled performance that professionals demand. Heavy-Duty Tapcon+ all-in-one substrate screw anchors provide heavy-duty holding power in the most demanding conditions. 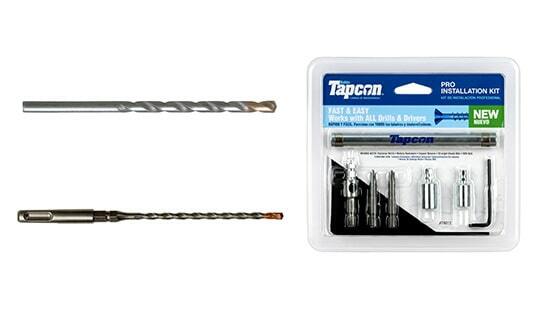 Tapcon provides a range of accessories including drill bits and the Tapcon Pro Installation Kit that deliver increased consistency, superior performance and ensure a job done right the first time, every time. 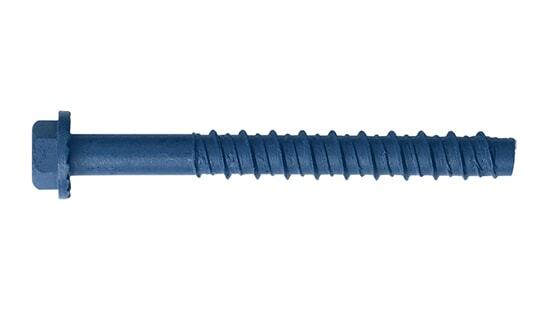 REQUEST A FREE SAMPLE PACK OF HEAVY-DUTY TAPCON®+ CONCRETE SCREW ANCHORS. Tapcon+ all-in-one substrate screw anchors are a better solution when you need heavy-duty holding power. Ideal for demanding applications like sill plates, heavy equipment, industrial shelving, pipes, cables, electrical and more.